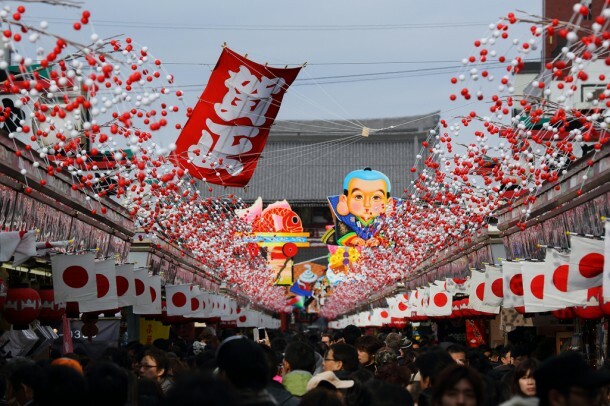 As an East-Asian country, Japan is one of the very first places on the world where the New Year begins. If you have decided to celebrate New Year’s Eve in Japan, but you have no idea where to go or what to do there, this article will be very helpful for you. 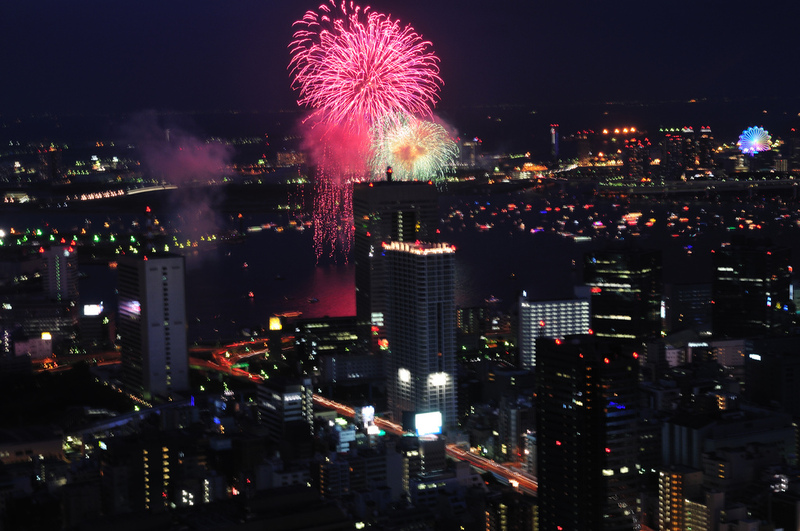 First of all: if you spend your New Year’s Eve in Japan, do not expect loud and crowded club parties. Of course, there are some, but on this day of the year Japanese people tend to celebrate in a more meek and traditional way, spending the next 2-3 days with their families. 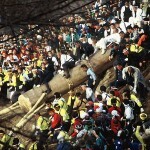 In the following sections you will see some ideas about the best ways to celebrate New Year in Japan. 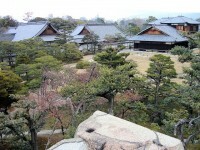 Hatsumode, or the year’s first visit to a temple or shrine is a very popular way of celebrating New Year in Japan. Every shrine and temple is open on New Year’s Eve in Japan. At midnight the bells are rung and large crowds come to pray and to celebrate the New Year. Food stands and lucky charm-selling stands are quite usual in the shrines on this evening: many people purchase lucky charms in order to have a successful and lucky New Year. 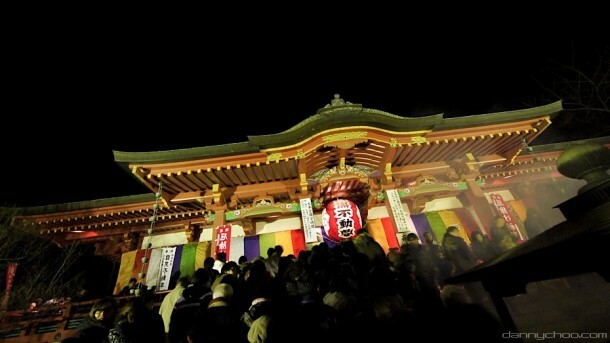 The most visited shrines and temples on New Year’s Eve are Meiji Shrine in Tokyo, Sumiyoshi Taisha in Osaka, Fushimi Inari Taisha in Kyoto and Tsuruoka Hachimangu in Kamakura. These places attract more than one million visitors on the first two days of the New Year. Although there are very few nightlife events on the last evening of the year, if you look attentively, you may find some good parties in Japan as well. 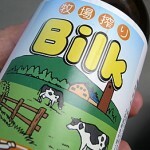 From the large Japanese cities it is Tokyo, the capital which has more parties, especially for young adults and teenagers. On 31 December parties will be held in the areas of Shibuya and Shinjuku, Tokyo. Tokyo Skytree, the tallest building of the city is another important New Year’s Eve destination. In the previous year, thousands of people had visited the restaurants and observation towers of Tokyo Skytree. 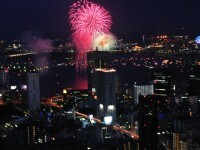 The main reason of its popularity is its good view on the city and on the New Year’s Fireworks as well.